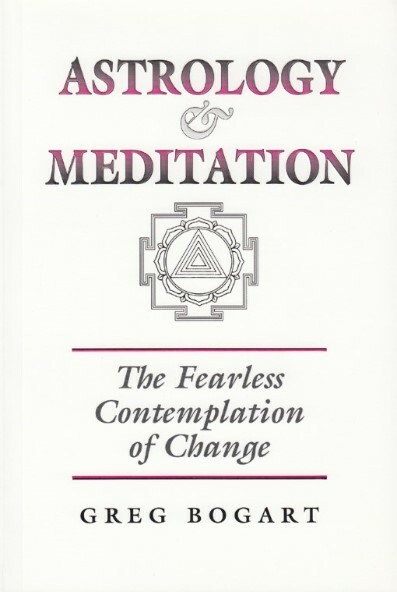 Meditation and astrology are powerful enough tools when taken separately; this book shows how by combining the two disciplines we can come to a much greater understanding of our life direction. 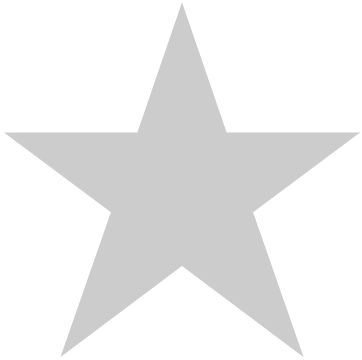 Using many case histories the author demonstrates astrological yoga and planetary meditations, and the technique of symbol amplification in dreams and birthchart interpretation. 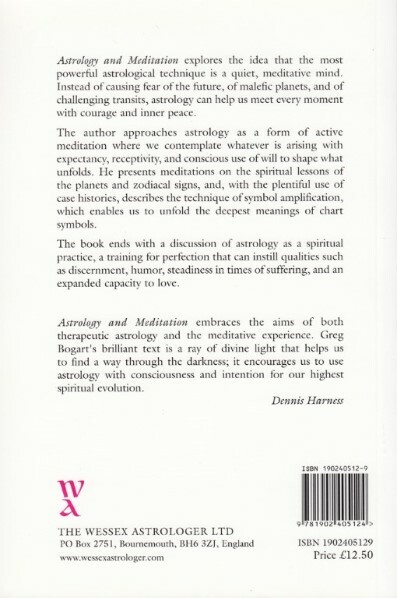 He finishes with a beautiful meditation and a section on astrology as a spiritual practice.